Having a service and maintenance contract in place for your fire equipment is vital to ensure that your system works when you need it the most – in an emergency. 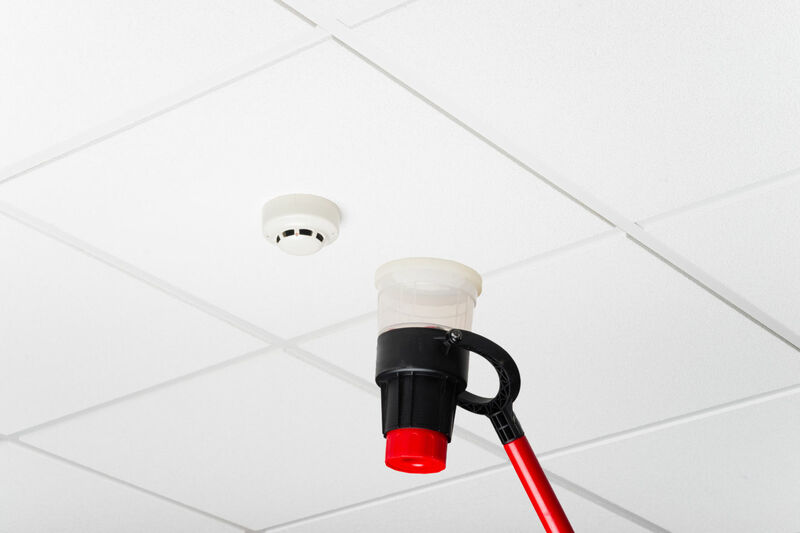 Our preventative routine inspections identify potential problems before they occur, which can be backed with a with a fast, prioritised response if needed. All our engineers are fully qualified to industry standards, and their training is regularly refreshed to keep them aware of developments and changing technologies in the industry. Our engineering service team are equipped with the very latest test equipment and technology along with a host of replacement parts to ensure that we provide best possible service. All servicing work is carried out by following stringent quality control procedures and to the appropriate British Standards. Artisan’s fire service and maintenance agreements are a cost effective way of managing your service and maintenance visits on your fire alarm. All our support packages are backed up with 24 hour Customer Care ensuring that you can get an engineer when you need them most – day or night. Artisan offer a range of contracts, contact us for more details. 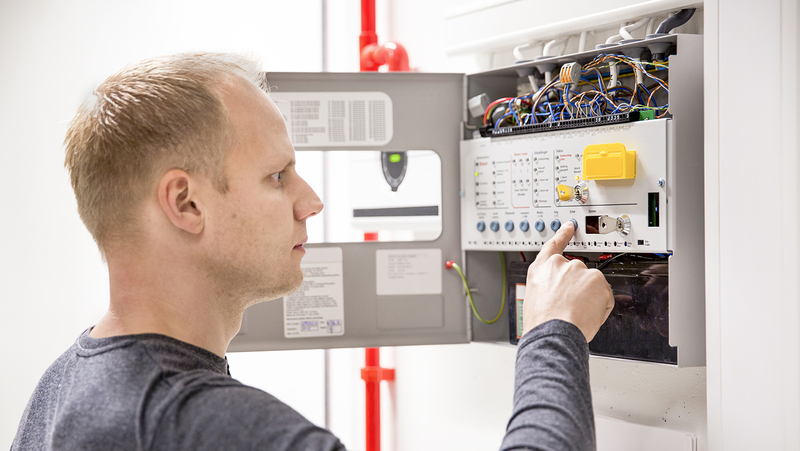 Artisan’s fire service and maintenance agreements are a cost effective way of managing your service and maintenance visits on your Emergency Lighting System. All our support packages are backed up with 24 hour Customer Care ensuring that you can get an engineer when you need them most – day or night. Artisan offer a range of contracts, contact us for more details. If you have any questions or would like to find out more about moving your system over to us, speak to one of our experts today on 0161 773 6626. © 2019 Artisan Fire & Security. All rights reserved.